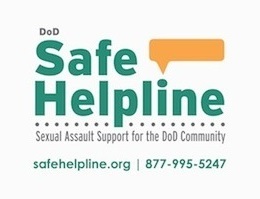 DoD SAPRO serves as a leader in collecting data and developing reports that address the crime of sexual assault within the military. 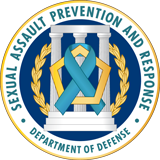 The data provided in the reports serves as the foundation and catalyst for future sexual assault prevention, training, victim care and accountability goals. In addition to DoD reports, other government agencies and independent organizations also develop reports that provide important information and data on sexual assault in the military. The Department of Defense released its thirteenth Annual Report on Sexual Harassment and Violence at the Military Service Academies (MSAs) for Academic Program Year (APY) 2017-2018 on January 31, 2019. 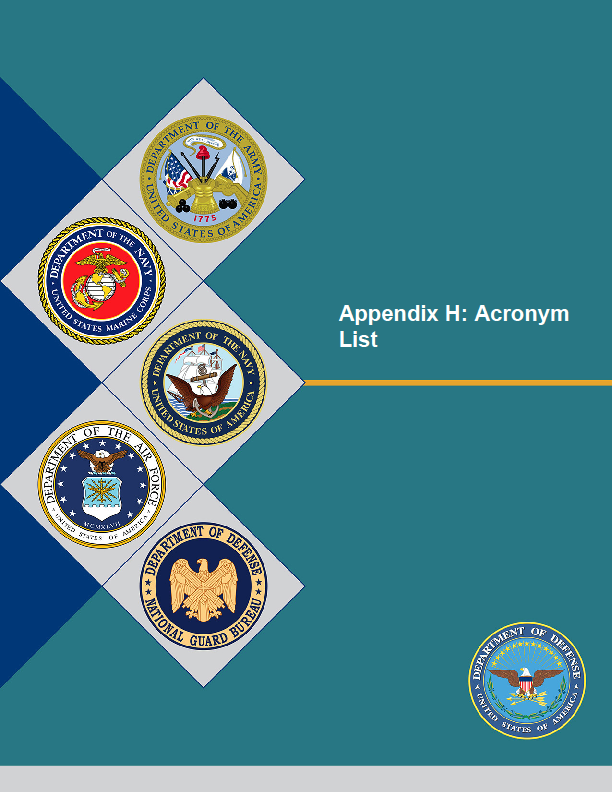 The report on the three MSAs provides data on sexual harassment complaints and sexual assault reports involving cadets and/or midshipmen, as well as updates to policies, procedures, and processes implemented in response to sexual harassment and violence during the APY. 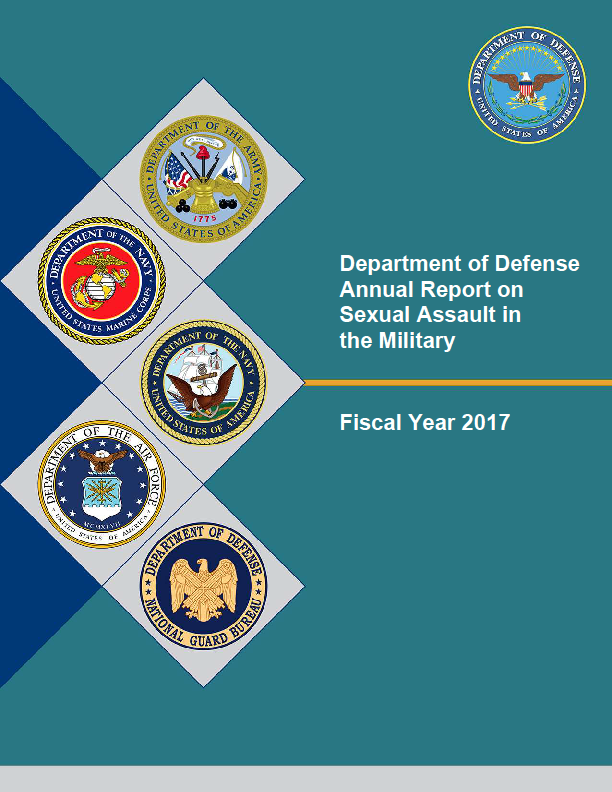 The Department of Defense Fiscal Year 2017 Annual Report on Sexual Assault in the Military was provided to Congress on April 30, 2018. 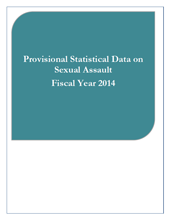 The data provided in the reports serve as the foundation and catalyst for future sexual assault prevention, training, victim care, and accountability goals. 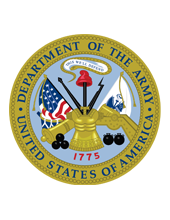 The Department of Defense released its ninth Annual Report on Sexual Harassment and Violence at the Military Service Academies (MSA) for Academic Program Year 2013-2014 on February 10, 2015. 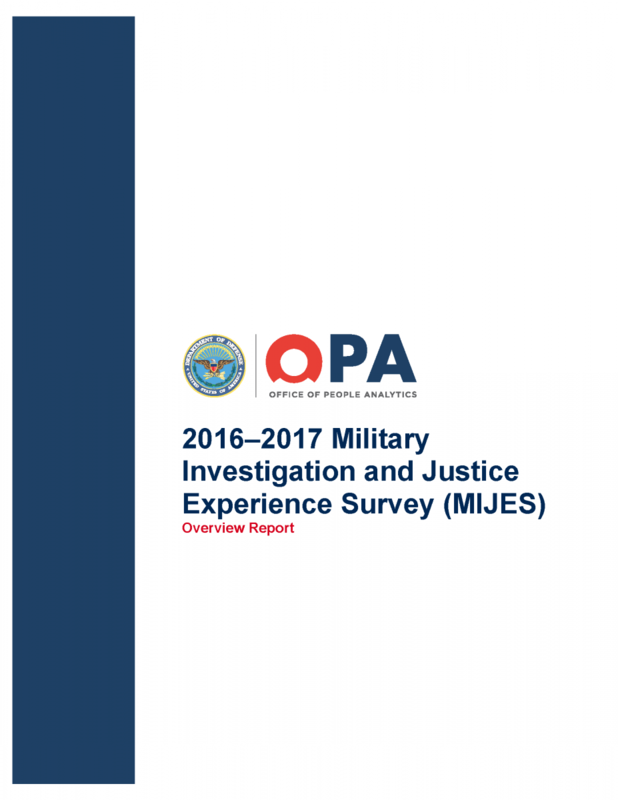 The reports at the three U.S. MSAs provide data on reported sexual assaults involving cadets and/or midshipmen, as well as policies, procedures and processes implemented in response to sexual harassment and violence during the Academic Program Year. 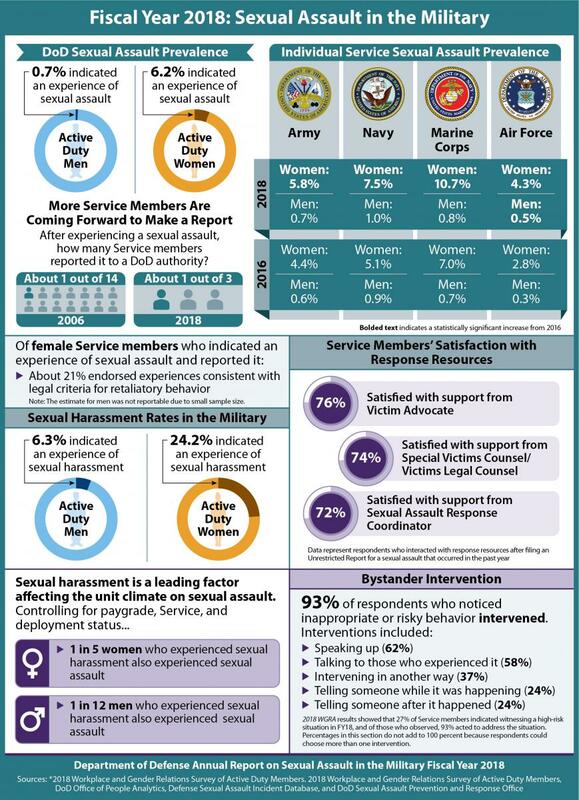 To assist in addressing the crime of sexual assault within the Military, the DoD and various Service branches conduct comprehensive annual sexual assault assessments and issue reports. 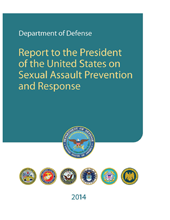 The data provided in the reports serve as the foundation and catalyst for future sexual assault prevention, training, victim care and accountability goals. 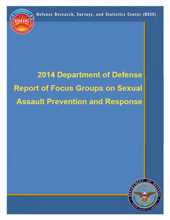 This archive represents Annual Reports on Sexual Assault in the Military issued in previous years. The corresponding research reports by year can be found here. 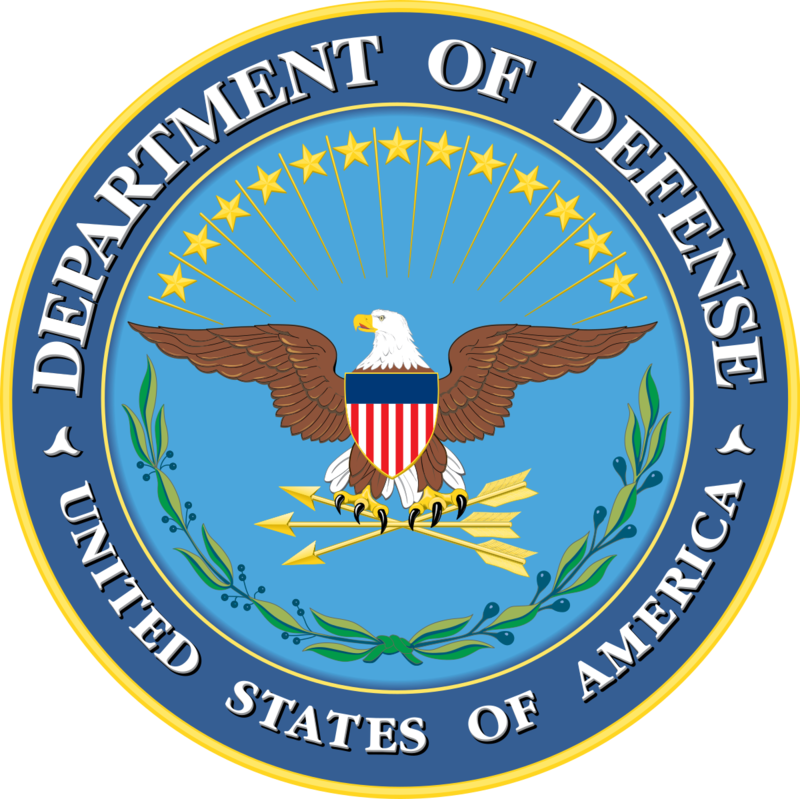 In December 2013, President Barack Obama directed the Department of Defense to prepare a comprehensive report detailing major improvements in the prevention of and response to sexual assault in the military, including reforms to the military justice system. In response, the Department prepared a report detailing its proactive and comprehensive approach, issued in November 2014. Find the Report, its appendices, enclosures and annexes below as individual documents for convenient access. 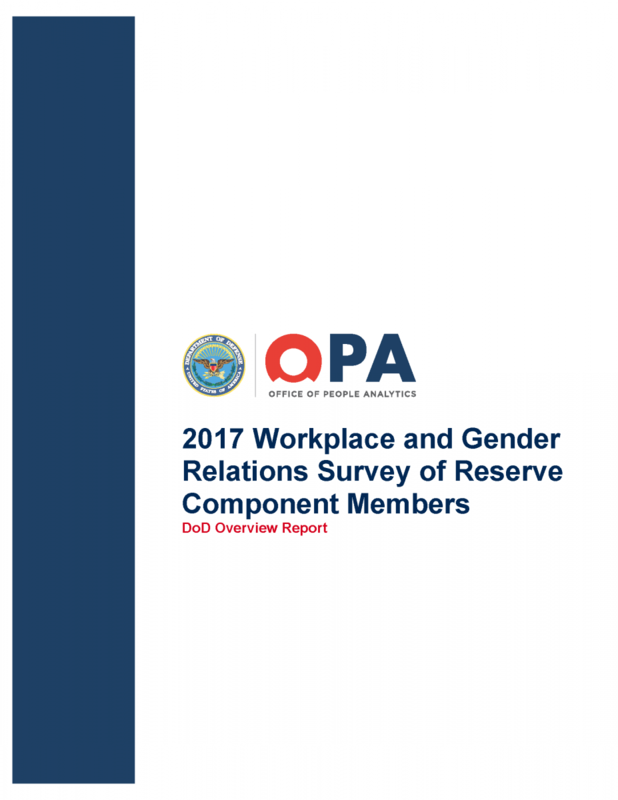 For an Executive Summary of the Report, click here. 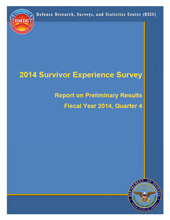 The Special Victims Capability (SVC) Report describes the plans and timelines for establishing special victims capabilities in each Military Department, along with an assessment of those plans and timelines for certain special victim offenses including sexual assault. 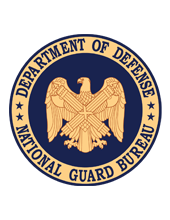 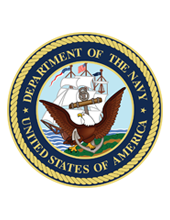 This report outlines how the established Special Victims Capability will enable the Department of Defense to deliver a distinct, recognizable group of professionals collaborating to provide effective, timely, and responsive worldwide victim support, and a capability to investigate and prosecute allegations of certain special victim offenses including domestic abuse, child abuse and sexual assault. 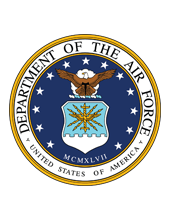 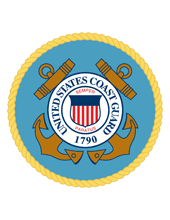 The report fulfills a requirement in the National Defense Authorization Act, Fiscal Year (FY) 2013, section 573 of Public Law 112-239.